Sonoma is the perfect destination for honeymooners or couples looking for a romantic hideaway. With its Asian-inspired design and secret-garden charm, the Gaige House fits the bill for travelers looking for luxury and upscale comfort. 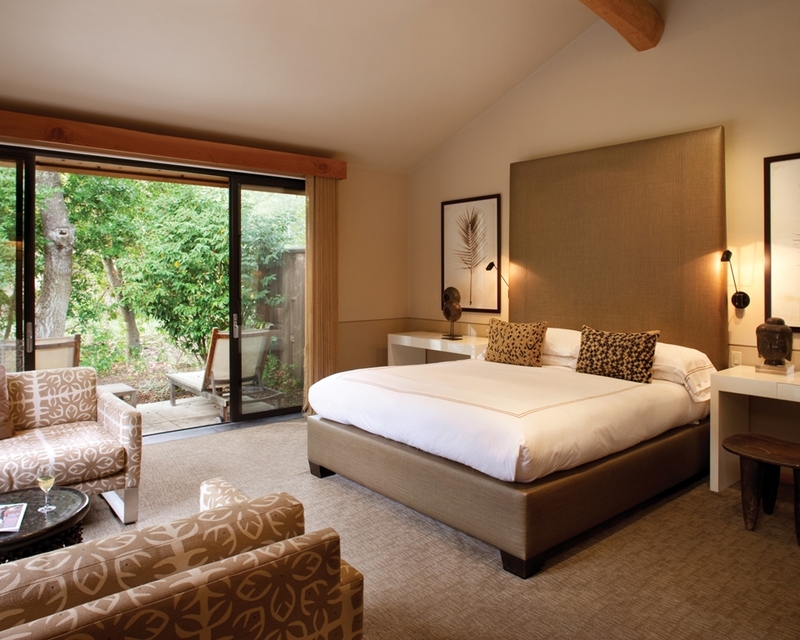 Sonoma is a beautiful, charming town, a sought-after destination for couples in need of a romantic getaway. Its scenery alone is magical—rows of lush vineyards go on for miles underneath a clear, blue sky. It feels like worlds away from anything, and everyone seems happy—after all, Sonoma is known as the real wine country, a less pretentious version of Napa, or so the locals say. After a day of wine-tasting and exploring local boutiques, the Gaige House is a welcome respite, especially for couples who just want to be alone. 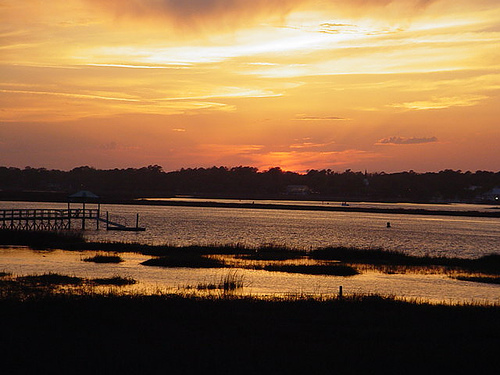 It’s a few miles from the town square, but the small drive is definitely worth the seclusion. All guests have access to the main house, which features a sitting room with regular refreshments (cookies, coffee, tea and water). Guests are also welcome to enjoy the complimentary Signature Breakfast and evening reception of cheese tasting in the main house. The Gaige House has a swimming pool and hot tub, complimentary wireless Internet, computer access, concierge services and activity recommendations. For a fee, the Gaige House also offers on-site spa services. The well-appointed 715 square-foot Zen Garden Suite has everything a couple might need during their stay. The suite has a sitting area with a flat screen TV, a king size bed, fireplace, refrigerator, French Press, plush robes, and a deep soaking granite tub and separate shower for two. The amenities are amazing, but what makes the suite unique are its private, outdoor locations. There is the beautiful, mini Zen garden in the middle of the room (accessible from the bathroom and sleeping area) and the quiet, outdoor sitting area in the back, outfitted with lounge chairs for couples to relax on. The bold, 23-room Gaige House incorporates the beauty of Asia in its design. It doesn’t shun the outdoors, but finds a natural way meld it with its rooms. It’s ideal for couples who want to get away from the world and spend some peaceful time with each other, both indoors and out. Rooms start at $275/night and the Zen Suite starts at $395/night. The son was 16 years old and had been brought up in a fundamental christian home. He was not of age to make that kind of decision. It was negligent homicide; no doubt.